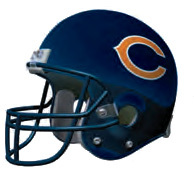 Nashville, TN – This week the Tennessee Titans (5-6) travel to face the Chicago Bears (2-8). Kickoff at Soldier Field (capacity 61,500) is scheduled for noon CST on Sunday, November 27th. The Titans have not played a regular season game at Soldier Field since 2008, and prior to that, the last time the franchise played there was 1995. They are 3-2 all-time at the historic venue, which opened in 1924. Following their trip to the Windy City, the Titans will enjoy a long-awaited week off. The Week 13 bye is their latest in franchise history. They will return to action December 11th against the Denver Broncos. This week’s game will be televised regionally on CBS, including Nashville affiliate WTVF NewsChannel 5. Play-by-play announcer Spero Dedes will call the action alongside analyst Solomon Wilcots. Last week the Titans went to Indianapolis hoping to gain ground in the AFC South race and get to a game above .500. 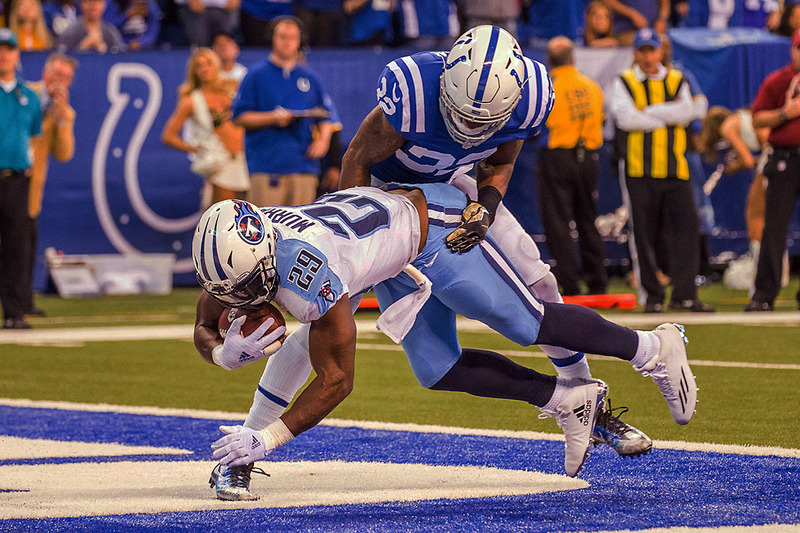 After the Colts tallied the first 21 points of the game, the Titans battled back with 17 unanswered points. 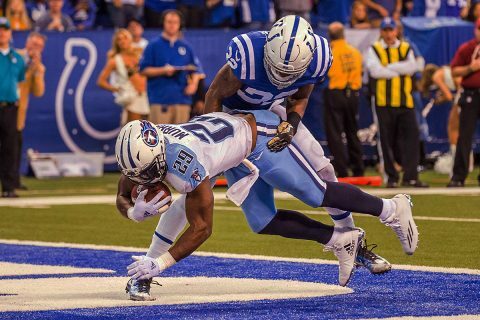 However, the Colts defense thwarted the Titans’ potential game-tying drive late in the fourth quarter and held on for a 24-17 win. 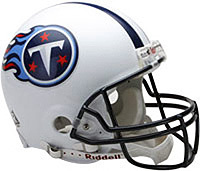 In the loss, Titans second-year quarterback Marcus Mariota completed 25 of 38 passes for 290 yards and two touchdowns without throwing an interception. His passer rating of 106.3 was his sixth of the season above the 100 mark. 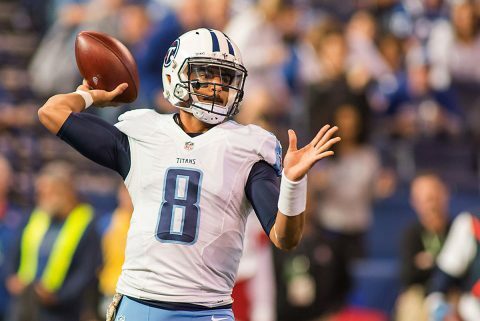 With a three-yard touchdown pass to DeMarco Murray in the second quarter and a 34-yard touchdown strike to rookie Tajaé Sharpe in the third quarter, Mariota established a new franchise record with his seventh consecutive game with multiple touchdown passes, a streak that began on October 9th at Miami. Warren Moon set the previous record of six straight games with two or more touchdown tosses in 1987. In 2016, Mariota ranks sixth in the NFL in passing yards (2,772), fourth in touchdown passes (23), seventh in yards per attempt (7.8) and sixth in passer rating (100.4). He is 228 yards from the team’s first 3,000-yard passing season since 2011 (Matt Hasselbeck). Murray finished the game at Indianapolis with exactly 1,000 rushing yards on 212 carries this season. The 2016 trade acquisition hit the 1,000-yard milestone for the third time in his six-year career and for the first time as a member of the Titans. With his touchdown catch against the Colts, Murray became the second player in franchise history to record at least one touchdown in six consecutive games. The only other player to do so for the club was Bill Groman, who had eight straight games with a touchdown in 1961. The Bears are in their second campaign under the direction John Fox, who is in his 15th season as a head coach in the NFL. He arrived in Chicago following previous head-coaching stints with the Carolina Panthers (2002–2010) and Denver Broncos (2011–2014). Fox’s club traveled to New York last week to face the Giants, only to be turned away with a 22-16 loss. It marked their second consecutive defeat since picking up their second win of the season on October 31st against the Minnesota Vikings. Quarterback Jay Cutler is in his 11th NFL season and his eighth campaign with the Bears. He was originally selected by the Denver Broncos in the first round of the 2006 NFL Draft after attending Vanderbilt University in Nashville, where he set Commodore records in most major passing categories, including touchdown passes (59) and passing yards (8,697). Cutler’s career NFL statistics include 32,467 passing yards, including 1,059 yards in five games in 2016. He missed five games earlier this season with a thumb injury. In Cutler’s absence, Brian Hoyer started five times and produced a 98.0 passer rating (134-of-200 for 1,445 yards, six touchdowns, no interceptions). However, he was placed on injured reserve on October 24th with a broken left arm.